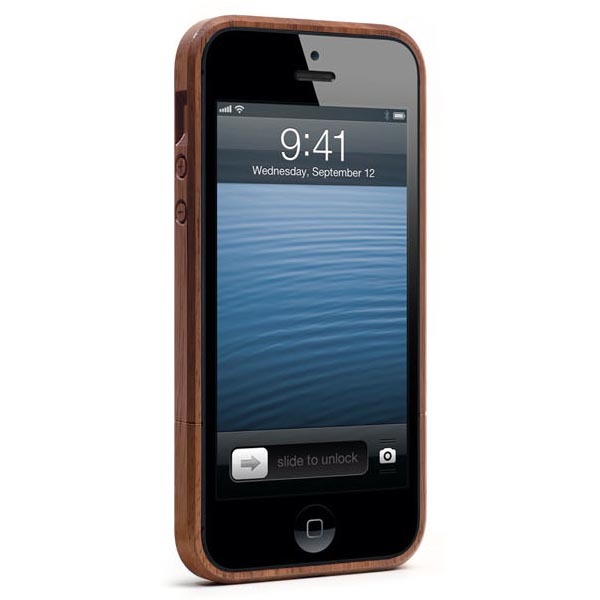 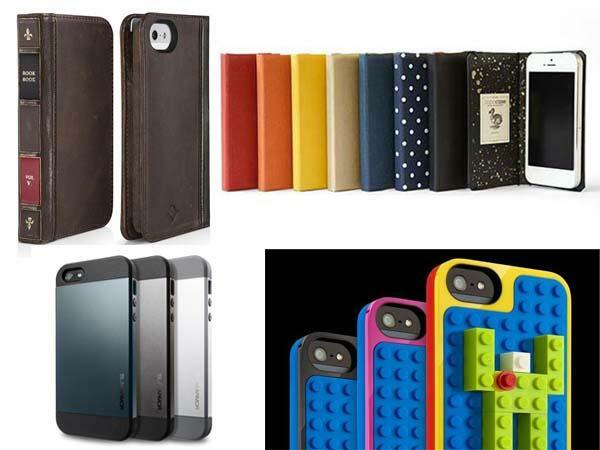 As we had known, most iPhone 5 cases are compatible with the latest iPhone 5s so we picked up those excellent protective cases that we have featured as a roundup for those who have planned to purchase the flagship smartphone. 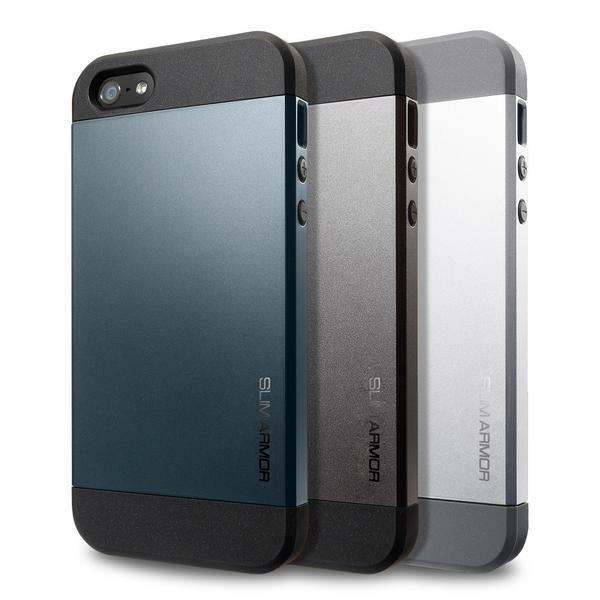 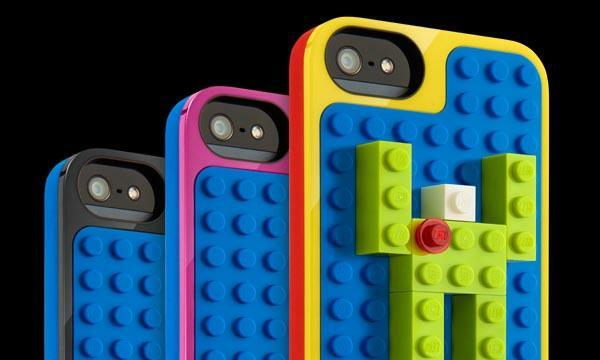 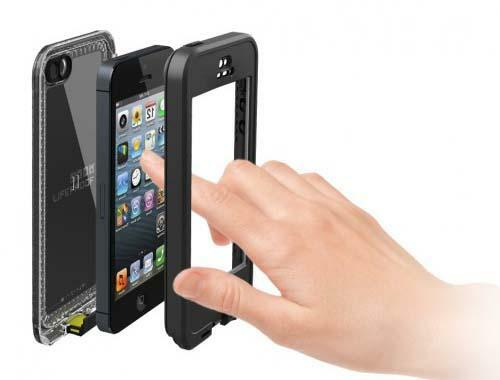 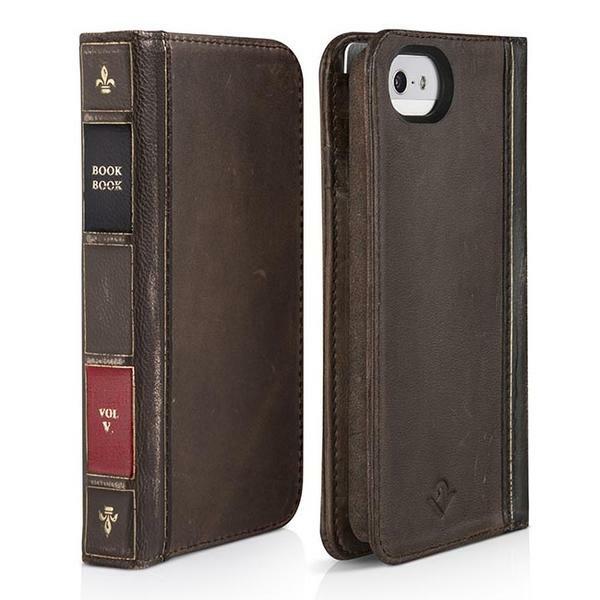 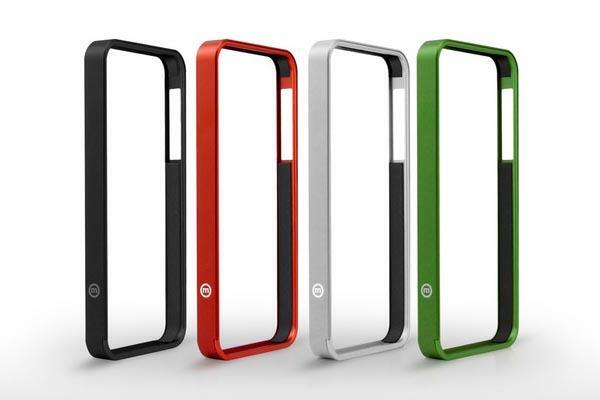 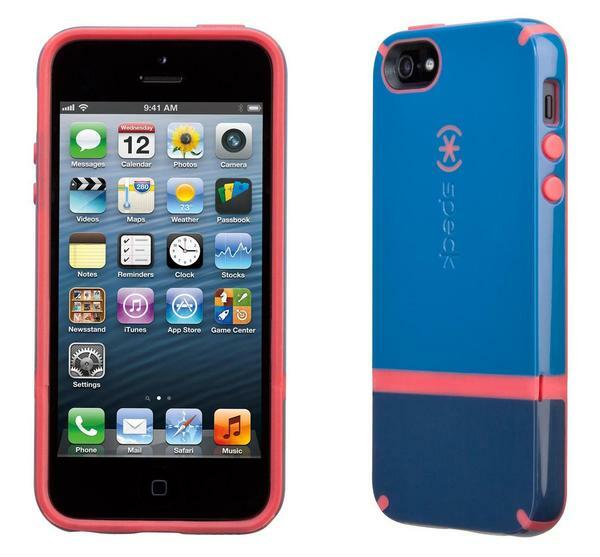 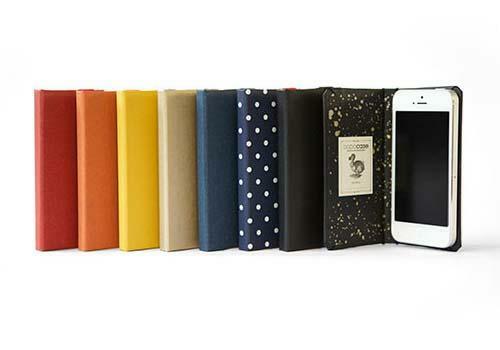 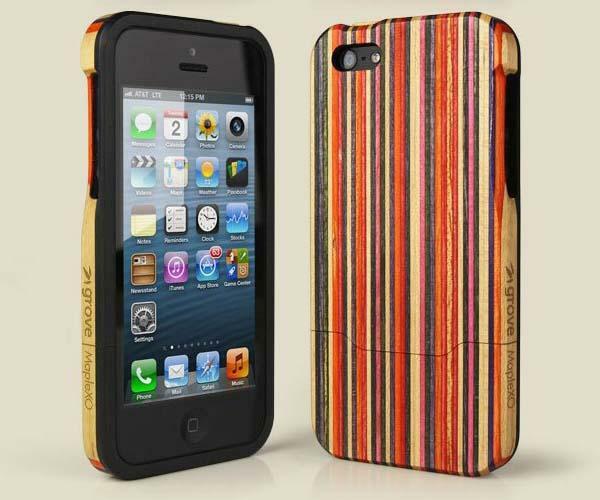 Of course, we will also introduced more protective cases for iPhone 5s. 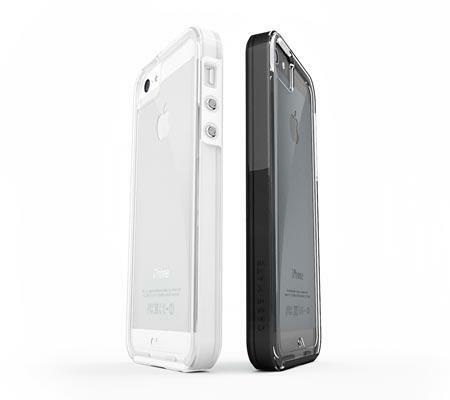 If you need some more fresh options, let’s stay tuned, or check more options via tag “iPhone 5 case” or “iPhone 5s case“.